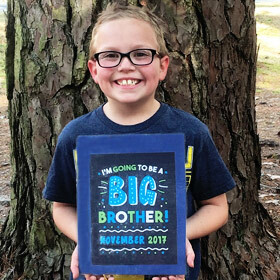 What's more thoughtful (and awesome?) 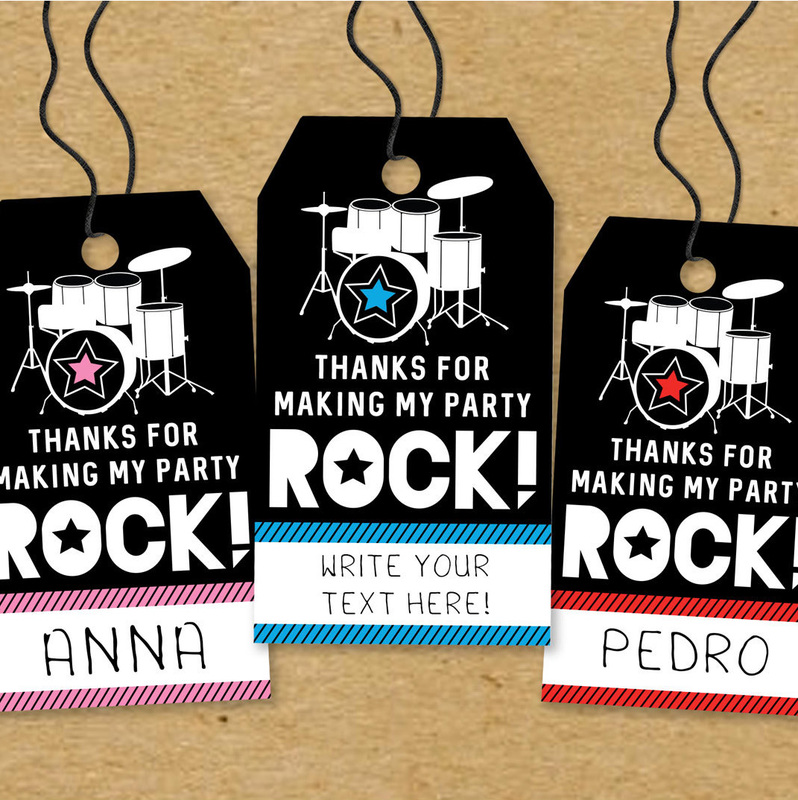 than a personalized gift?! 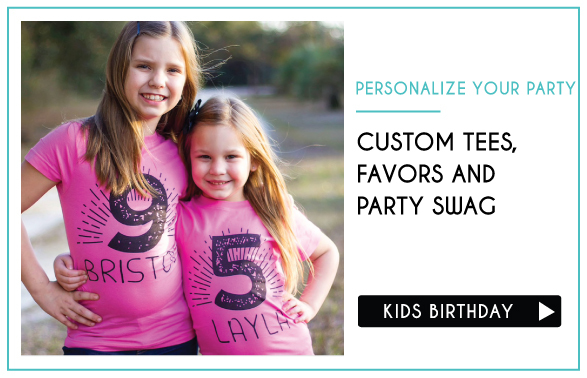 For over 15 years, we have been creating the coolest personalized baby gifts and kids gifts, just for you and your rockin' family. 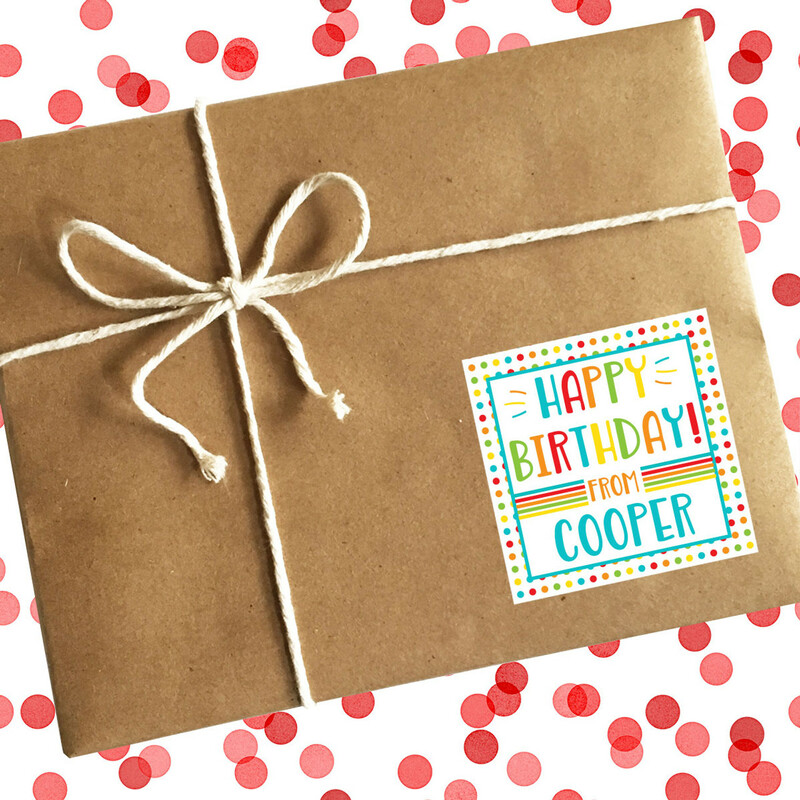 Our custom birthday gifts aren't just for kids! 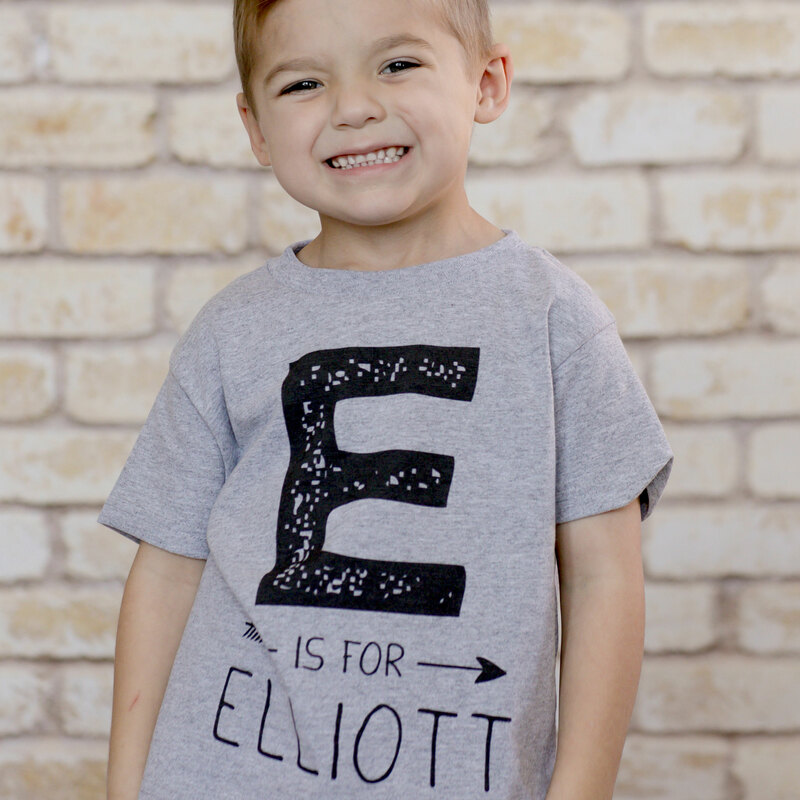 Check out our collection of cool birthday tees for kids and birthday shirts for adults, along with tons of fun birthday favors & supplies. 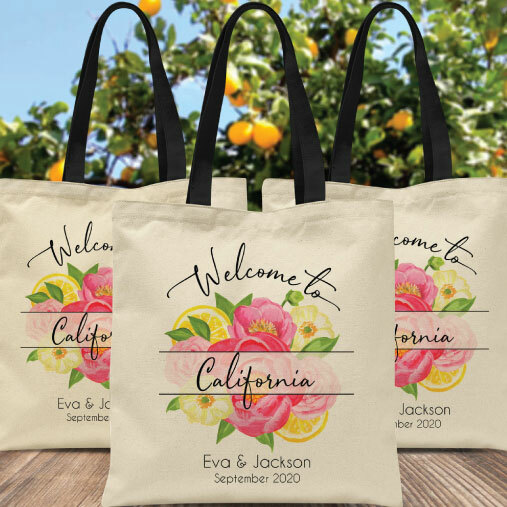 Personalize your big day with our custom wedding party gifts and custom wedding favors and supplies. 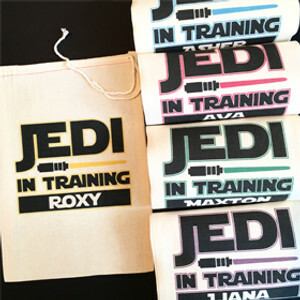 Our Mother's Day Gift Shop is your new HQ for the best personalized Mother's Day gifts! Our new mom gift boxes are the perfect way to welcome a new baby, or grab her a cool custom coffee mug (she'll need the caffeine)! 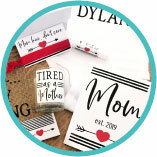 Shop our collection of custom gifts and find the perfect personalized gift for mom! Was there joy? Was there chaos?